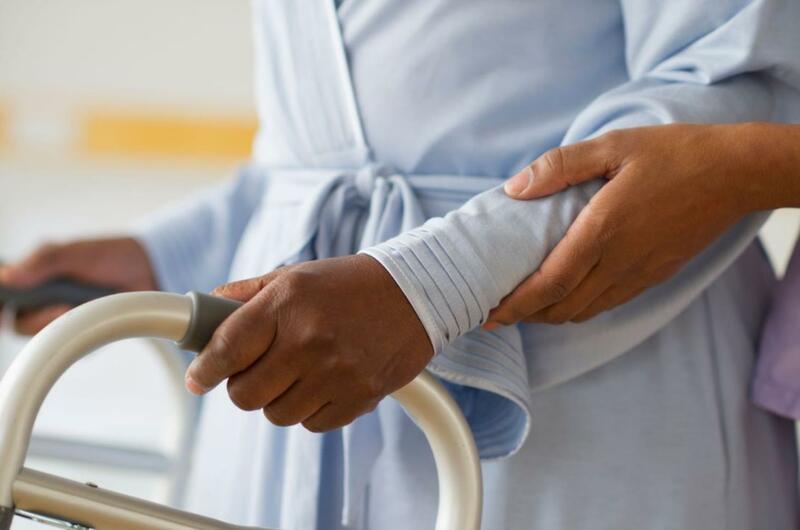 At Prestige Homecare LLC, we provide dependable and high quality in home care services for individuals in Chattanooga, TN, and the surrounding areas. With 10 years of experience, we have the ability to offer unmatched services. Our experts' top priority is giving our clients the best possible care experience. 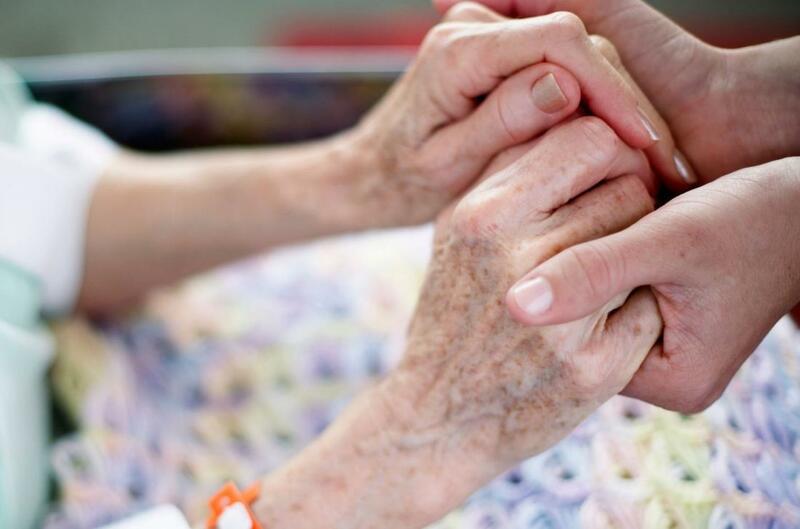 Our 20+ caregivers go through extensive training to ensure you and your loved one's needs are met. Nurses and CNAs are available to patients seeking more intensive care. We are licensed and insured for your peace of mind. Our services include in home care, home care, elderly care, in home senior care, senior care, Alzheimer's care, dementia care, Parkinson's care, post stroke care, post surgery care, disability senior care, and hospice in home care. We are flexible with your schedule and guarantee your complete satisfaction. We offer high quality, personalized care where you and your loved ones most prefer. 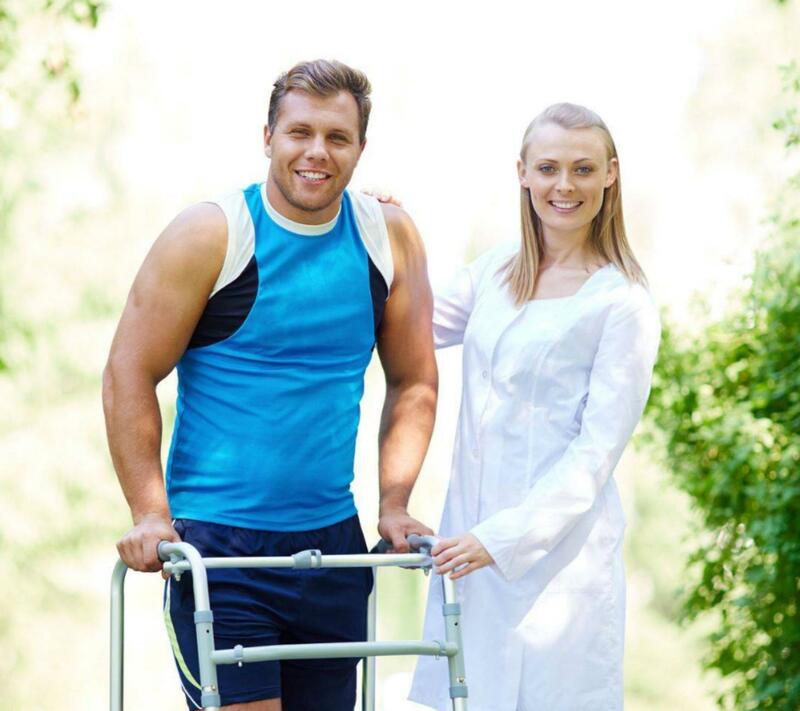 Whether you are aging, ill, or injured, we strive to exceed your needs and keep loved ones informed through our electronic charting and consistent contact. We offer fair and affordable pricing. 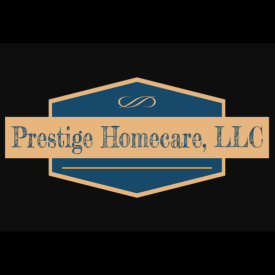 Call Prestige Homecare LLC in Chattanooga, TN today to discuss your in home care services needs with our experts, to schedule an appointment with us as well as to find out more about all of our available services.